When Will My Porcelain Veneers Need Replacement? Jan 23, 2016 @ 09:00 AM — by Sharon B. Mateja, D.D.S. Porcelain veneers can dramatically improve the appearance of your smile by masking dental imperfections. However, even well cared for veneers can become worn over time, eventually requiring replacement. To find out if your porcelain veneers need replacement, schedule a consultation at the Rancho Cucamonga, CA practice of Dr. Sharon B. Mateja. In the meantime, learn more about porcelain veneers replacement in this overview. When Do Porcelain Veneers Require Replacement? Underlying tooth decay: Porcelain veneers are placed on the front surface of the teeth, leaving the back of treated teeth and areas along the gum line exposed. These exposed areas are still vulnerable to decay. When decay is present in an underlying tooth, the porcelain veneer will need to be replaced in order to treat the tooth decay and restore dental health. Dental injury: Dental injury may occur during sports or an accident and may cause damage to pre-existing porcelain veneers as well as the natural teeth, and will require treatment immediately. Damaged veneer: Porcelain veneers may become damaged as a result of teeth grinding, chewing on pen caps, or biting hard foods. Damaged veneers, whether chipped or fractured, should be replaced as soon as possible to prevent damage to the underlying teeth. Changes in natural tooth color: Porcelain veneers do not stain like the natural teeth, which can lead to noticeable differences in tooth color. 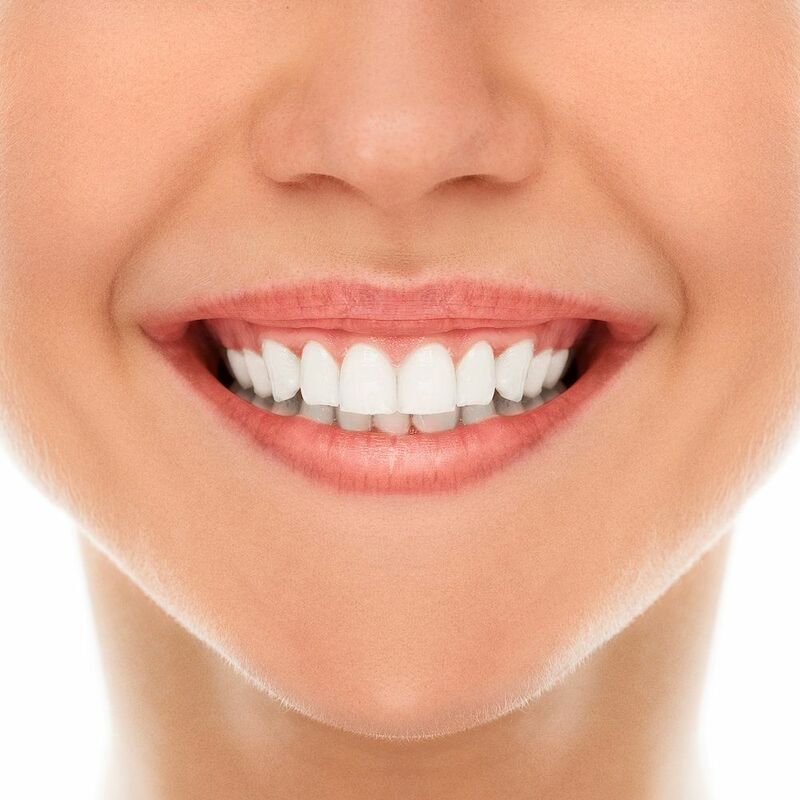 Porcelain veneers also don't respond to teeth whitening treatments like the natural teeth. In order for the veneers to match the surrounding teeth, they may need to be replaced. Loose veneer: Over time, the dental cement used to bond porcelain veneers to the teeth can become loose. Plaque and bacteria may settle between the loose veneer and natural tooth, increasing the risk of tooth decay. Loose veneers should be replaced as soon as possible to ensure the health of the underlying teeth. Practice proper oral hygiene:Teeth with porcelain veneers are just as susceptible to tooth decay as those not treated. Practicing proper oral hygiene, brushing at least twice a day, and flossing at least once a day are vital to maintaining oral health and preventing decay in teeth treated with veneers. Avoid brushing aggressively: Aggressive brushing, using a hard-bristled toothbrush, and using heavy pressure while brushing can damage the teeth and scratch or dislodge veneers. Try brushing with a soft-bristled toothbrush and avoid brushing too heavy-handedly. Avoid chewing on hard items:Chewing on pen caps, fingernails, or ice can chip porcelain veneers. Avoid chewing on hard items to protect your veneers. See your dentist regularly:Seeing your dentist for regular dental exams and cleanings can catch signs of damage early so any issues can be addressed as soon as possible. Wear a mouth guard:If you play contact sports or suffer from teeth grinding, wearing a mouth guard during sporting events or sleeping can help protect porcelain veneers, and the natural teeth, from damage. For more information about porcelain veneers replacement or to discuss other treatment options, we welcome you to schedule a consultation with Dr. Mateja.